One my favourite kids' clothing designers, Anna & Sally, have just released a new selection of beach-inspired kidswear. While all the other labels are bringing out the cooler-weather clothes, the girls have designed more delicious co-ordinates in Summery gelato colours. You can find the Gelato range on the Anna & Sally website, at various stockists, and online at The Hip Infant. 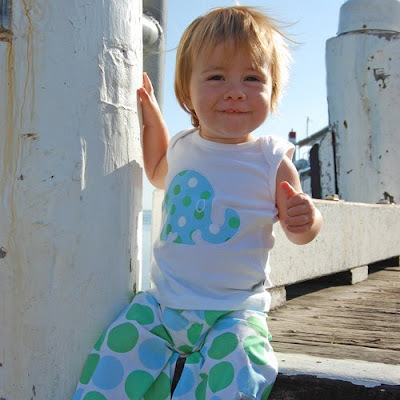 For more great kids clothes check out Australian Designer Baby Clothes. And shop online for kids fashion from great stores in the Australian Online Kids and Baby Store Directory.